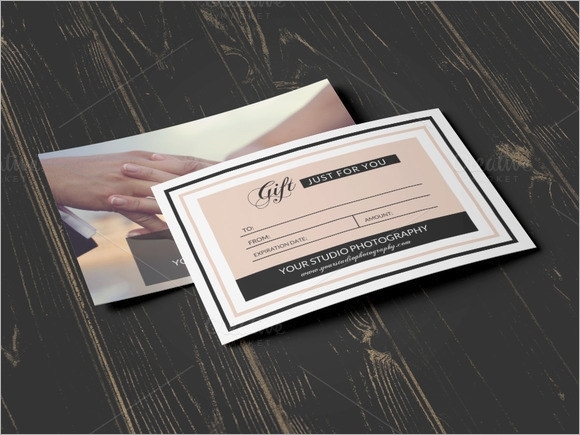 When there are people that are enthusiast in taking photos of themselves or with people around them or close to them, a photography gift certificate is the best surprise for them. 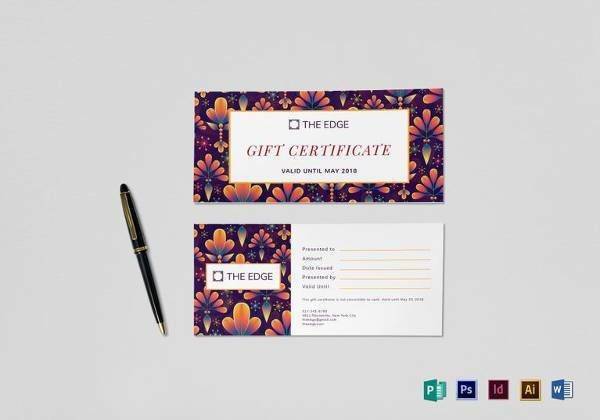 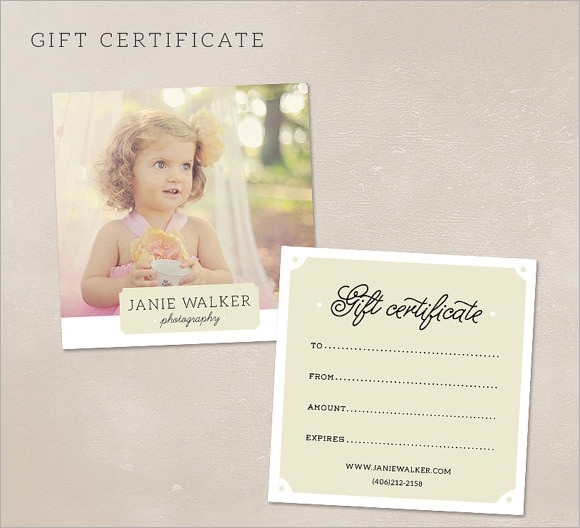 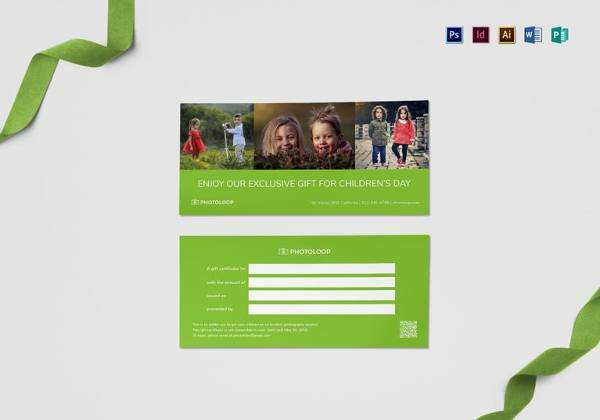 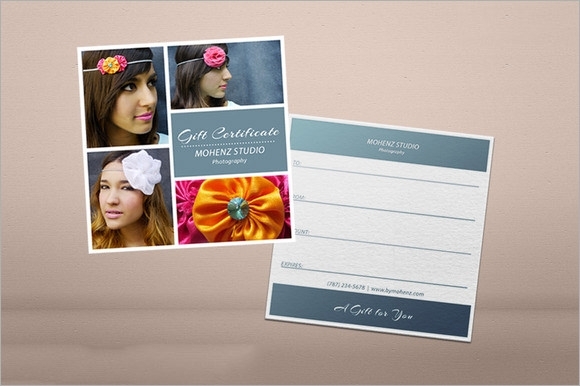 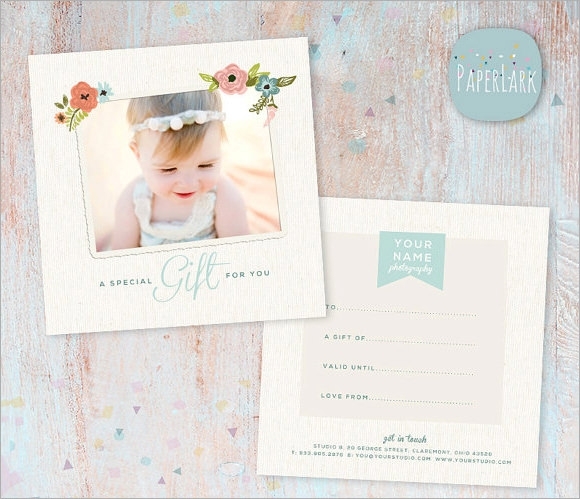 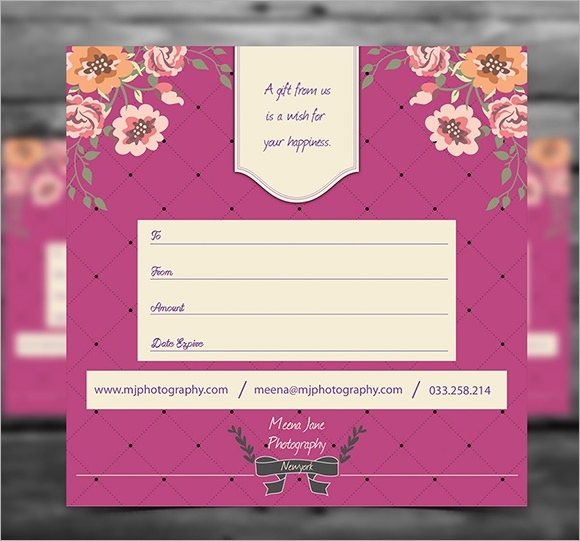 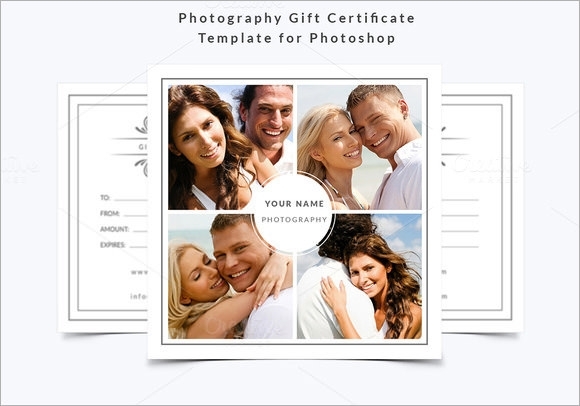 For photo shop or studio giving some Blank Certificate Templates will make their business easily recognized, by viewing at gift certificate template, you can choose or personalized the gift certificate for your customers. 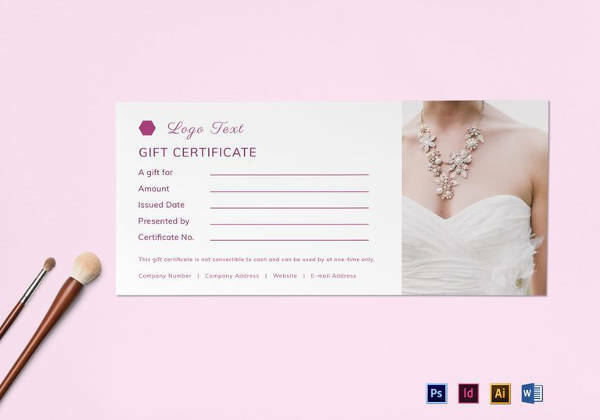 Formats and style of the certificate is for the owner to change once you chosen the appropriate content before printing it out and giving them to customers. 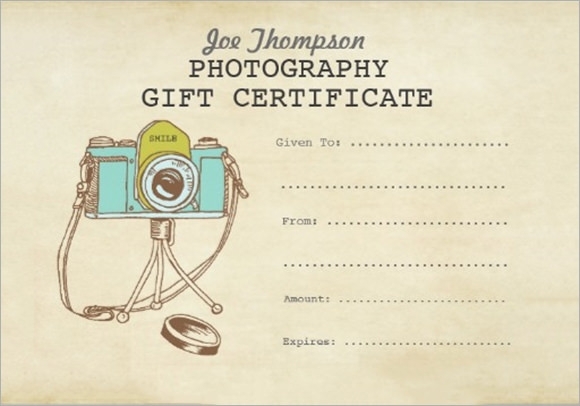 It should have a registration number to eliminate any and to accommodate their customers using the gift certificate.